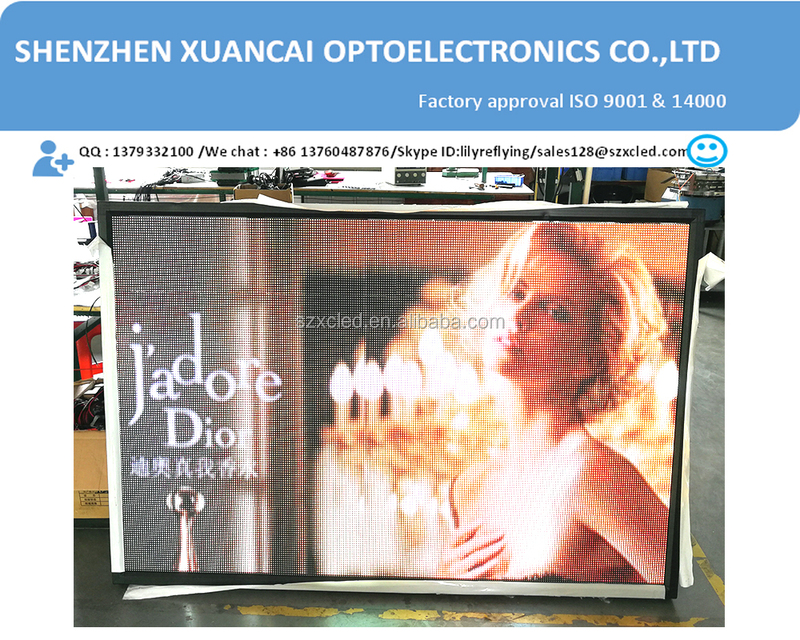 ShenZhen XuanCai Optoelectronics Co.,Ltd Was founded in 2010. 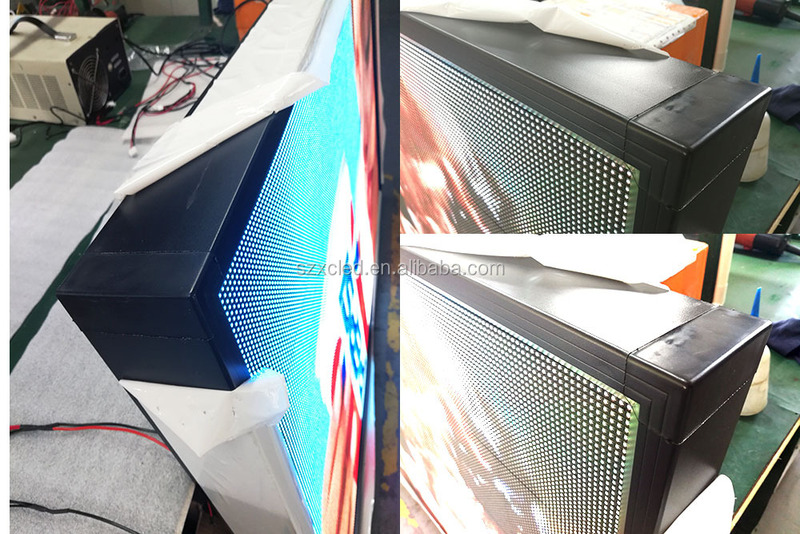 As one of the leading asscociated member of Shenzhen professional manufacturer of led display screen products in China.Title honor of ISO: 9001 &ISO:14001 &Shenzhen Top New 100 technology medium enterprises. 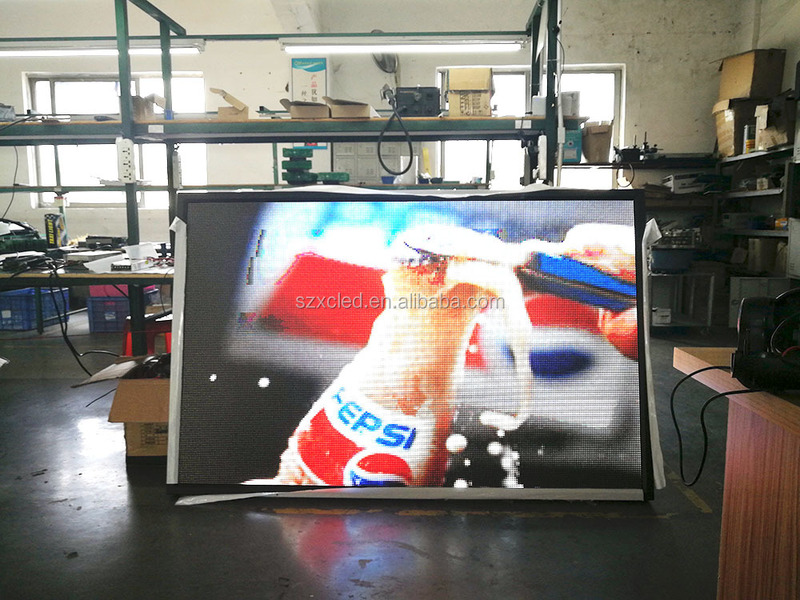 We own powerful research and developing team which has more than 15 years experience in this LED sign software hardware feature and structure design etc. 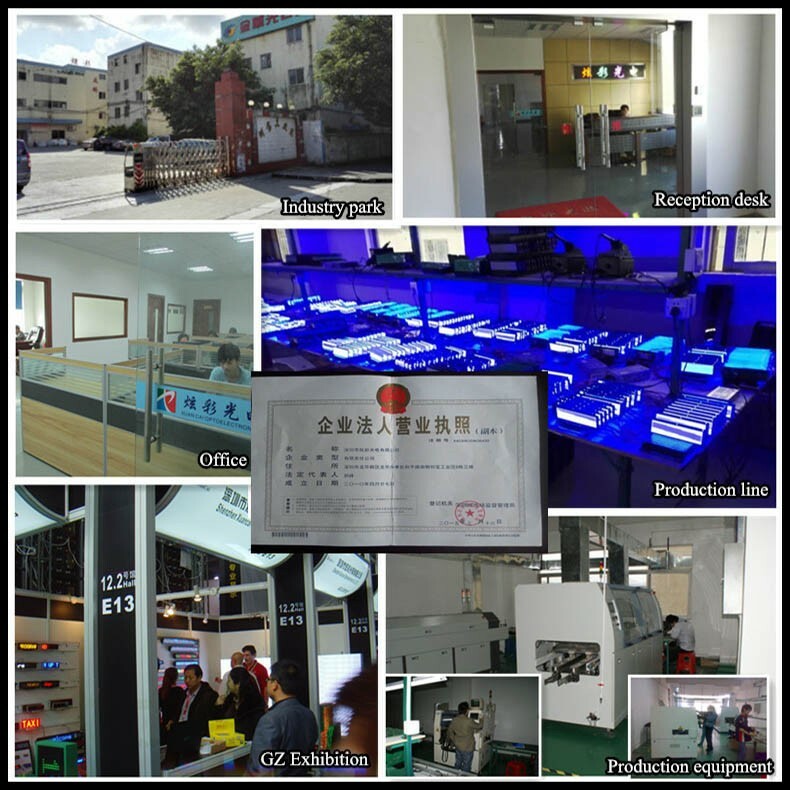 Advanced high precision mechnical equipment professional software and hardware engineers and strict production quality control system support us to research and supply worldwide level high quality featured and humanized products. 1>Leadship creation and responsibility are the first to the team. 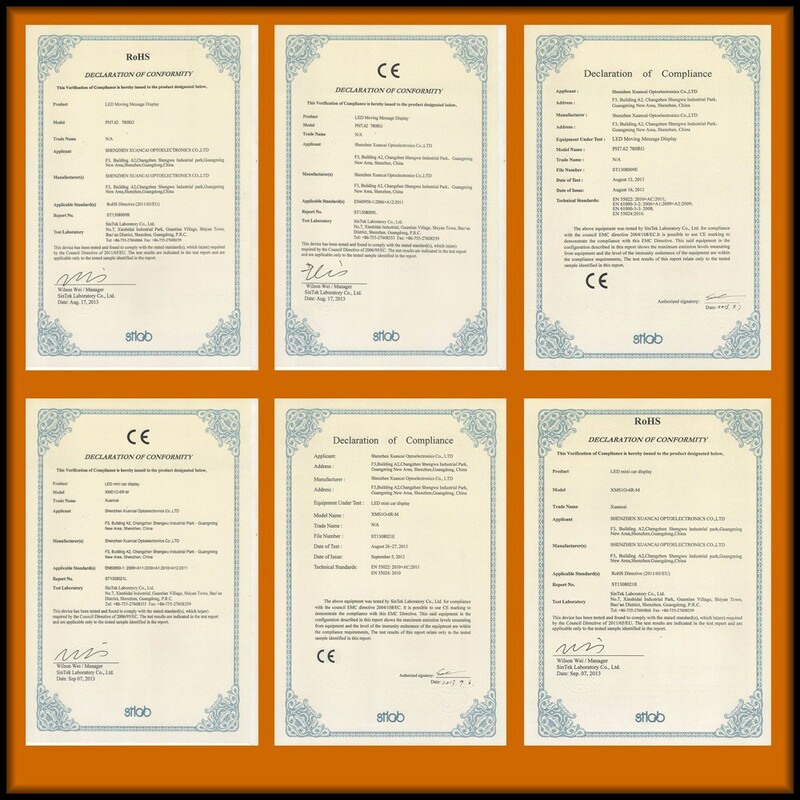 2>Quality assurance and advanced design. 3>sincerely freindship cooperation relationship with each one customer. * 24 hours promt reply and manufacturer directly accept customized size. 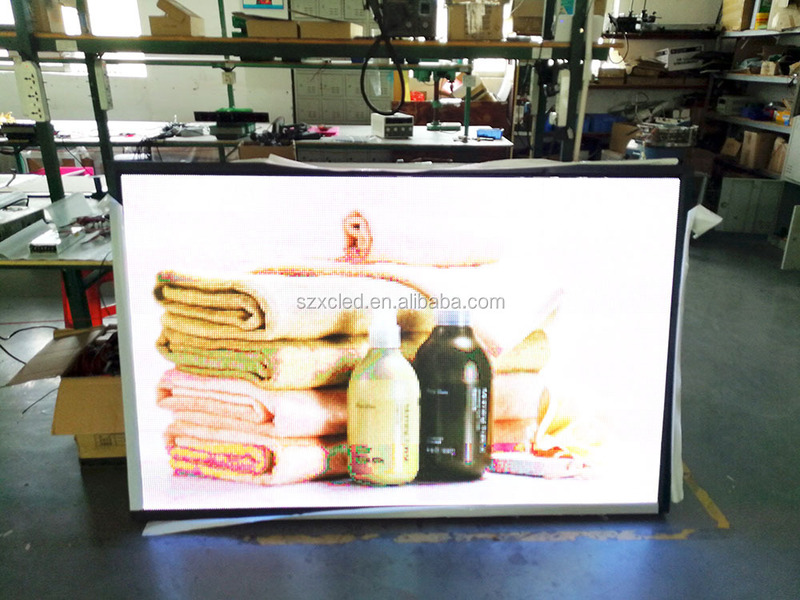 *Perfect image ,design,packing and good quality and high cost performance. 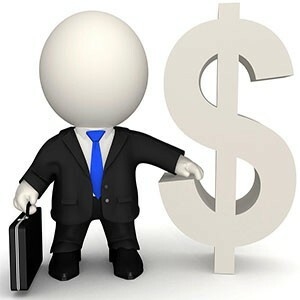 *Provide nice pre-sale after-sale service and fast delivery. All are up to you only we can do!!!Showy!cool! Elegant! Good price*fast delivery*professional service . Kindly pls confirm the quotation are based on the following factors.